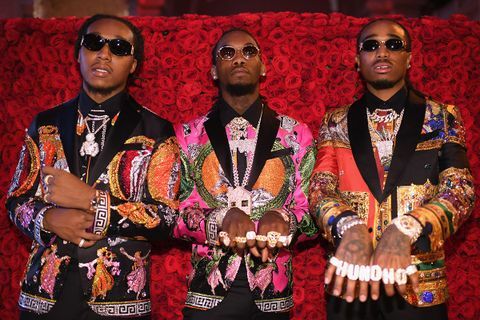 Migos, riding on an influx of prestige after Donald Glover gave his seal of approval on their sonorous hit “Bad and Boujee”, released their highly-anticipated sophomore album Culture in January of 2017. 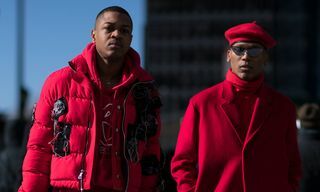 Known for giving an abundance of content, the album clocked in at 58 minutes of runtime dispersed through 13 tracks, at odds with the general public’s expectations. The Atlantan triumvirate managed to release a wholesome yet concise project that won the hearts of critics and audiences alike because of its wide-ranging scope and expectation-breaking nature. They rode through the rest of the year on the high of the album and its sheer hit-song-to-tracklist ratio, even higher than they probably could have predicted. Migos, whose latest album Culture II, contained 24 tracks. The overly-long album has become a staple of the music industry as of late. Billboard’s decision to include streams as album sales has opened up a whole new can of worms that probably should have been left closed. 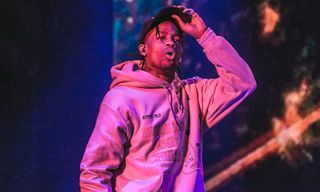 Album sales have declined from hip-hop’s Golden Age when a simple sneeze on a record from one of the hottest artists in the game could be enough to move 100,000 units. Now, many of the most reputable talents in the game couldn’t hit that figure if they tried. This makes streams that much more important, and, with their inclusion as album sales, it becomes a no-brainer to make albums longer.  Rae Sremmurd just released a 27-track LP, masquerading as three separate nine-track albums. Chris Brown released a 45-track project that ran the length of a season finale of Game of Thrones, and then some. G.O.O.D. Music has long been one of the most peculiar camps in hip-hop. 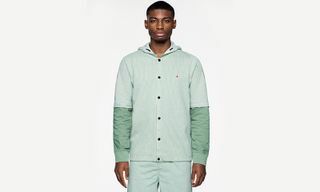 Instead of building around a central force and enveloping everyone into a certain stylistic vein, they’re a quirky collective of multifarious personas and oddball aesthetics. With Kanye West at the helm of the crew, there’s no telling what they’ll do next — whether that’s a good or bad thing. 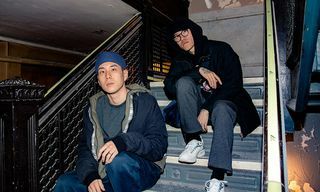 That’s what makes the recent announcement, and implementation, of a self-imposed seven-track album rollout for each of the five announced projects coming out of hip-hop’s dominant player so surprising. In the age of the bloated album for the sake of sparking sales in a declining age, Kanye’s crew has done the exact opposite. But ultimately, will this hinder or help the art in the long run? Pusha-T, whose 7-track album DAYTONA dropped on May 25th. 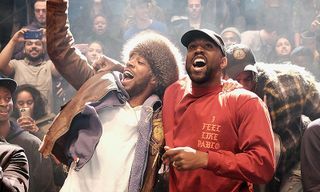 Kanye revealed back in late April that he’d been in the process of “chopping samples from the sunken place.” He announced a slew of albums to dominate the summer’s exposition — Pusha-T would release DAYTONA first on May 25, Ye himself would release his then-untitled album on June 1, the joint project between the oscillating brothers Kid Cudi and Kanye would come out on June 8, Nas (not actually a part of G.O.O.D. 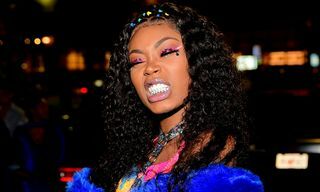 Music) would drop on June 15, and Teyana Taylor would round out the stacked five-week period with her album on June 22. He would then go on to announce that he would be handling the production on all five albums. At the listening party for DAYTONA, Pusha-T confirmed that each of the five new albums would only have seven tracks. “All the projects coming out is seven,” he elaborated. “That’s what we going for. You know, G.O.O.D. Music anti-everything. If everybody doing 18 tracks, we doing seven.” Soon, DAYTONA came out and proved the strengths of the shorter tracklist. Its concise, airtight nature made it the perfect showcase for Pusha’s niche drug raps, lacking filler or radio-template experiments. Kanye’s soulful production acted as the fuel that Pusha needed to create the best solo project of his career. 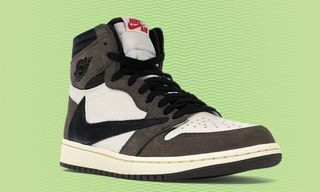 Kanye released ye on June 1 after a listening party in a utopian Wyoming getaway that featured the who’s who of urban media. While the attendants of the party whooped and hollered after every track of the album played, critics and fans at home were a little more disparaging. 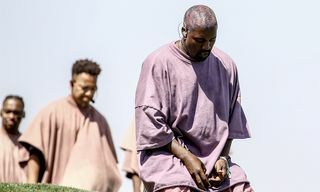 The album felt fragmentary and deficient — apparently, Kanye was still wrapping up vocals on the day of the listening party. 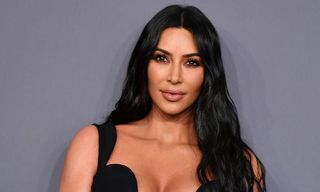 The project’s attempt to normalize the ill treatment of women prior to having female offspring and glamorizing both mental illness and marital disagreements was at odds with the public’s expectations for a more political album, after Kanye’s controversial comments about President Donald J. Trump and slavery proved to be such a catalyst. Regardless of subject matter, the album felt pulled in too many directions at once. The end result was severely lacking. 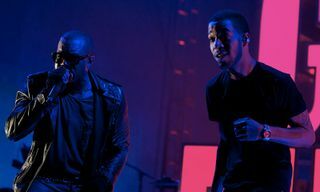 Now, Kid Cudi and Kanye’s joint project Kids See Ghosts is set to come out on Friday and, due to the vehemence of DAYTONA and the glaring frailty of ye, it’s reasonable to consider if this limitation is detrimental to the string of albums’ quality. Aside from the wish to go against the grain, and (as Pusha-T hinted at in his interview with Power 105’s The Breakfast Club) Kanye’s producing fatigue, having seven tracks makes it easy to get through in one sitting, but hard to extrapolate an overall concept. With Kid Cudi and Kanye having two opposite, gargantuan, personalities, this could spell disaster. Beyond that, things could only become more muddled. 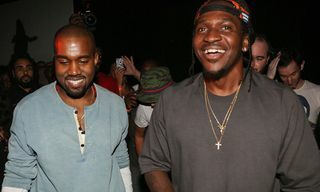 In the same Breakfast Club interview, Pusha revealed that, initially, he wasn’t for the seven-track album idea that Kanye pushed on him. He eventually warmed up to it, and it’s reflected in DAYTONA’s complete feel. But here’s the thing about Pusha: the drug peddling that comprises his focus is easily understood. His lyrical focus is just that — there’s no overarching, hidden themes to be accrued from his music. Kanye, on the other hand, relies on crafting unspoken narratives and themes through his projects to be endlessly analyzed in place of a hardboiled approach to lyricism. 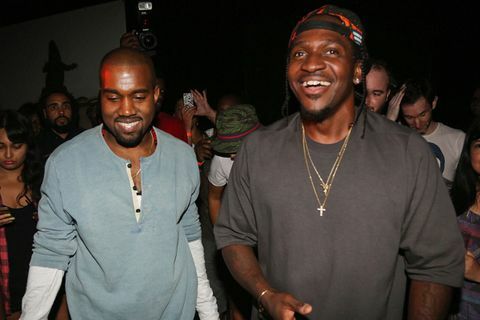 While having seven tracks gives Pusha-T the palette to offer a streamlined, tight plethora of soulful cocaine tunes, Kanye is restrained in the message that he attempts to portray. While Nas’ debut Illmatic contained ten tracks, his next seven albums hovered between 14 and 16 cuts. 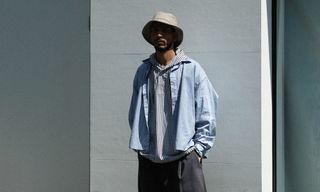 Trimming his work to a little over twenty minutes could be asking him to forgo the complex social and political commentary that typically comprises his releases. 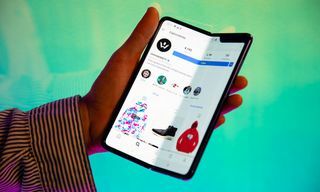 How will his work breathe if constrained to half of the width that it is usually available? 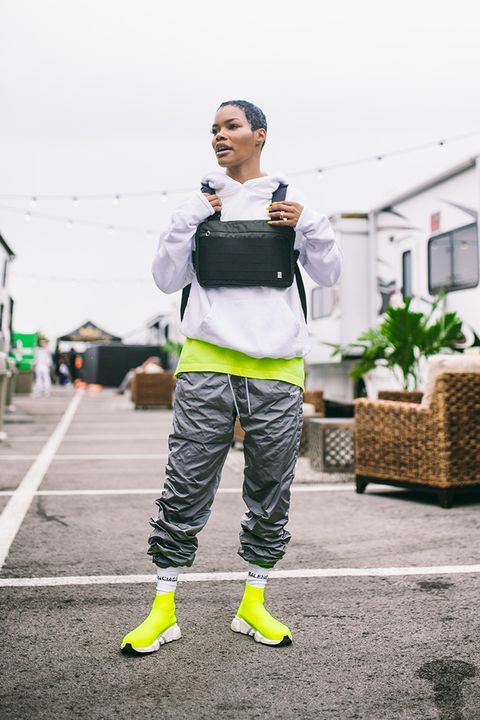 Teyana Taylor’s studio debut VII clocked in at 12 tracks of the dually energetic and soulful style of singing that she’s become known for, lacking the below-the-surface inner workings of conscious music. 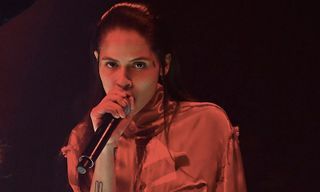 She would probably be best suited for tailoring her message to fit into seven tracks, as it worked for Pusha-T. But, ultimately, will she be able to adhere to this standard as well? 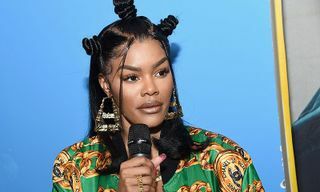 Teyana Taylor, whose album is slated to drop on June 22nd. There’s also the notion of album sales and how they’ll be impacted by streaming since the projects have less tracks. 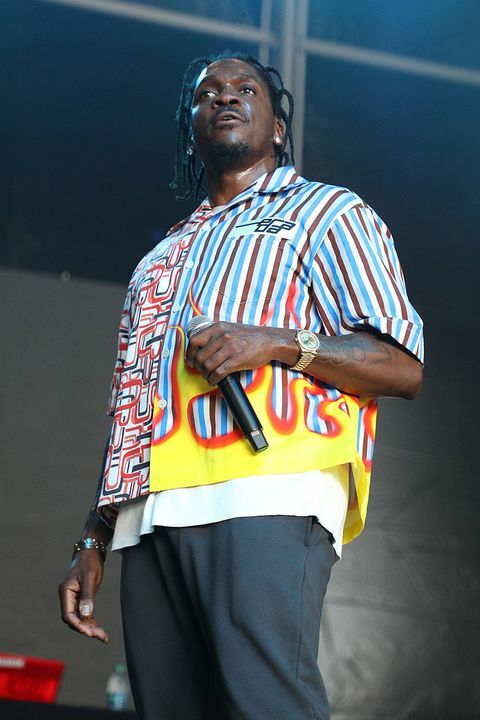 Pusha-T’s DAYTONA moved 77,000 units in its first week, in competition with A$AP Rocky’s TESTING, which moved 75,000 units in the same amount of time. 39,000 of DAYTONA’s units came from album sales, while 36,000 came from streaming. Having only seven tracks did place a damper on the first week sales, but the amount moved for that size is still impressive. In contrast, 60,000 of TESTING’s 75,000 units came from streaming. With Kanye’s ye projected to move 190,000 in its first week, it’ll be interesting to observe how much streaming will figure into the final total. But there’s also the fact that Kanye and Pusha-T are culturally relevant stalwarts. Nas is one of hip-hop’s greatest, but, in the streaming age, where new age fans that consume digital music typically prioritize artists that are constantly in conversation, how that will factor into his first week numbers could potentially be devastating. And then there’s Teyana Taylor’s upcoming album’s first week sales that could be equally as devastating without the streaming support of having a typical number of tracks. Only time will tell how these speculations play out. Limiting some of music’s greatest minds to seven songs will have a measurable impact on streams, but there’s also the chance that the actual art itself could be impacted. Because of these problems, and from what we’ve seen so far with the absurd highs of DAYTONA’s reception and devastating lows of ye’s feedback, this convention isn’t something that’s working well enough to be considered a great idea; it shouldn’t be replicated just yet. 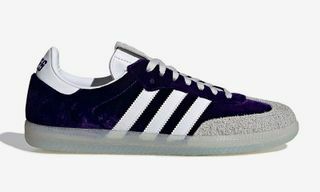 While overly-long albums aren’t the answer, excessively short ones aren’t necessarily the answer either. For more like this, read why Kanye West’s latest album speaks measures on the place of narcissism in pop culture right here.